(AFRICAN EXAMINER) – Australia plans to restrict some new migrants from living in its largest cities: Sydney, Melbourne and Brisbane, for “at least a few years’’. This is in an effort to ease urban congestion, a Government Minister Alan Tudge said on Tuesday. With immigration expected to be an issue in the next election, the plan aims to help ease infrastructure problems in cities struggling with population pressures. Critics worry the proposed new visa rules could lead to labour shortages. Nearly 70 per cent of the 186,000 migrants who settled in Australia in 2017 arrived on skilled migrant visas, and nearly all moved to Sydney or Melbourne, according to government data. 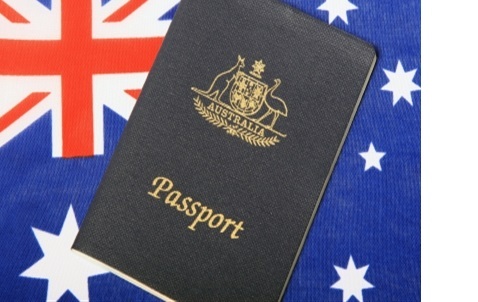 There are currently no limits on where individuals can settle after they receive a skilled migrant visa. The new plan would affect the roughly 40 per cent of migrants who have the desired skills and are looking for work on arrival. 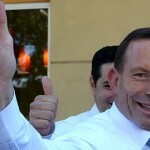 It would class five cities Darwin, Perth, Hobart, Adelaide and Canberra as regional centres for migrants to settle in. Some regional centres and rural politicians have lobbied for years for more skilled residents to ensure their towns survive. “We aim to ease the population pressure off the three big cities and more rapidly grow the smaller states and regions,’’ Tudge, minister for urban infrastructure and population, said in a speech in Melbourne. Tudge did not provide details on how the policy would be enforced, but he said it could include incentives. “You can also put conditions on people’s visas as well to stay in a particular area for at least a few years,” he said. An official in Tudge’s office, who declined to be named, said migrants could be restricted from settling in the biggest cities for up to five years. It’s not clear if the plan would survive a legal challenge. 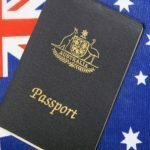 “It’s certainly unsustainable to continue with the current model with the bulk of immigrants going to Sydney and Melbourne because it’s creating significant pressure,’’ said Tony Matthews, researcher at the Cities Research Institute.